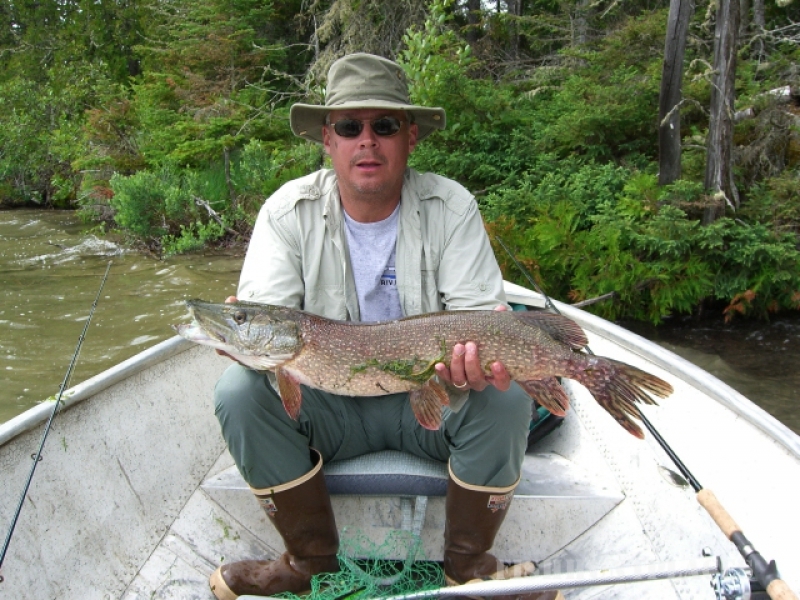 Welcome to Agate Bay Lodge, on Pagwachuan Lake, just east of Longlac, in Ontario, Canada. Imagine you are on a boat, a gentle breeze as the day drifts away with the sunset. You hear the haunting call of the loon, watch an eagle gracefully glide by searching for an evening dinner, a beaver watches you as it swims by then dives with a thunderous tail slap... you think this is perfect, when suddenly a fish hits your lure, you set the hook and feel the weight of the fish... all that was perfect now seems even better!!! All this is waiting for you at Agate Bay Lodge. 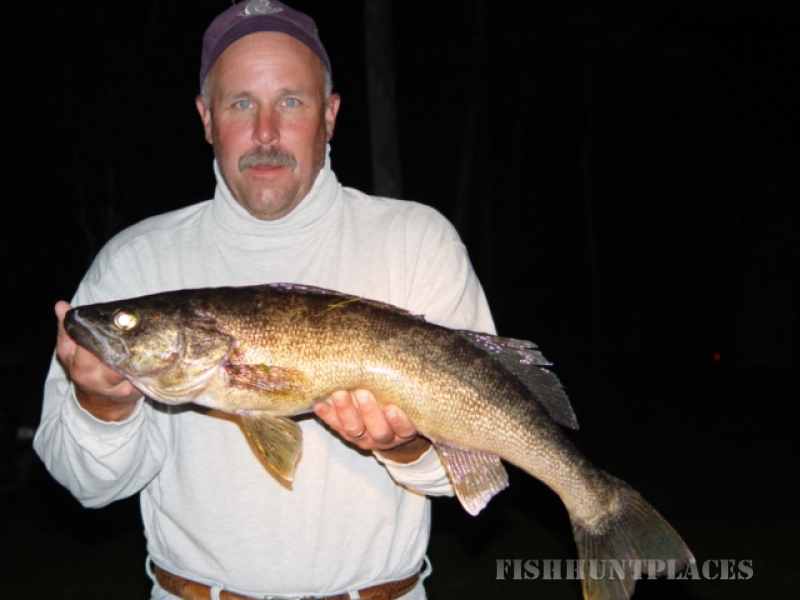 Are you ready to fish for Walleye, Lake Trout, Northern Pike, Perch, Whitefish, or even Burbot. 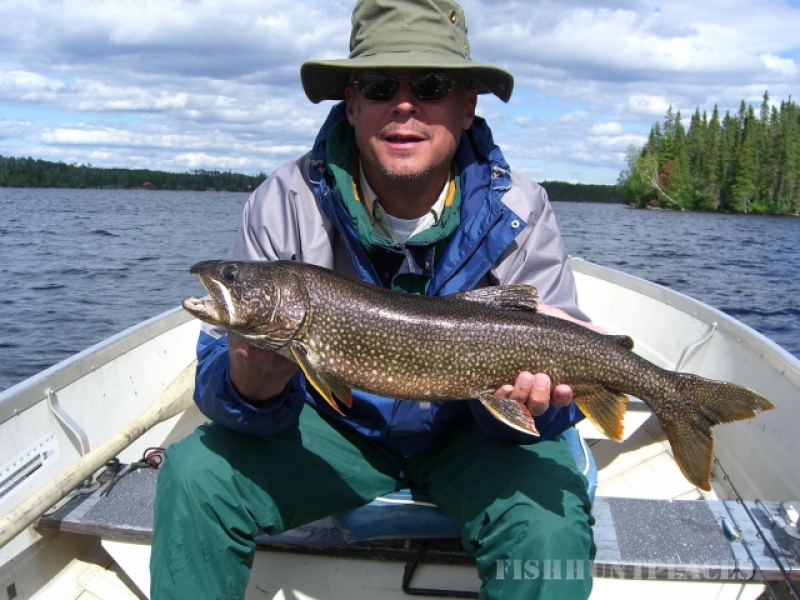 Maybe you would prefer to fly fish for Speckled (Brook) Trout. Drop us a line, and we'll put a fish on yours. Our vacation packages are very affordable, and give you the option of choosing the type of experience you are looking for. You can strictly fish Pagwachuan Lake, and search for that trophy fish, or choose to be a Bushman (or Bushwoman) and try a different lake everyday getting that fly-in feeling, at a drive-in price. Or select something in between. The choice is up to you, if our listed package does not exactly match what you are looking for... drop us a line, and we will customize a package for you. 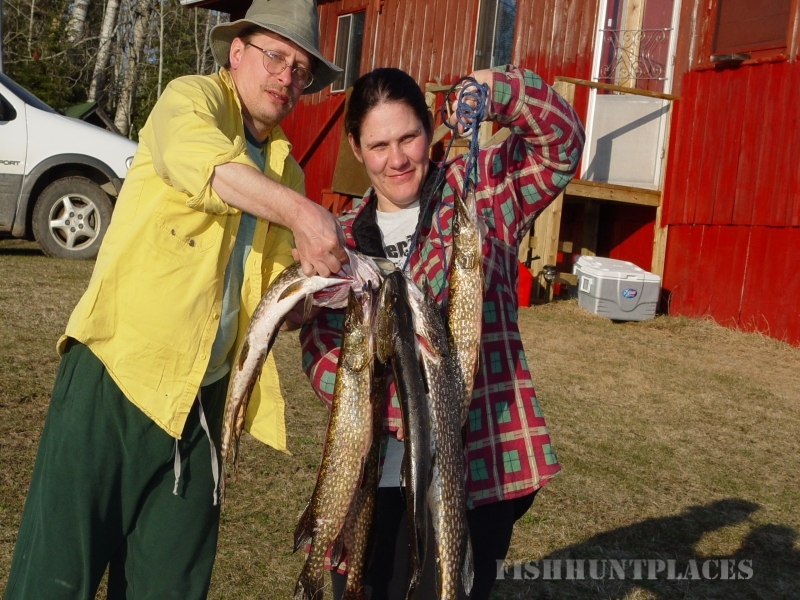 Agate Bay Lodge is, and will remain a small fishing camp. We want your vacation to be relaxing. This is your chance to get back to nature. To enjoy fishing the way it was meant to be. Leave the crowds, traffic, and the pressures of everyday life behind. 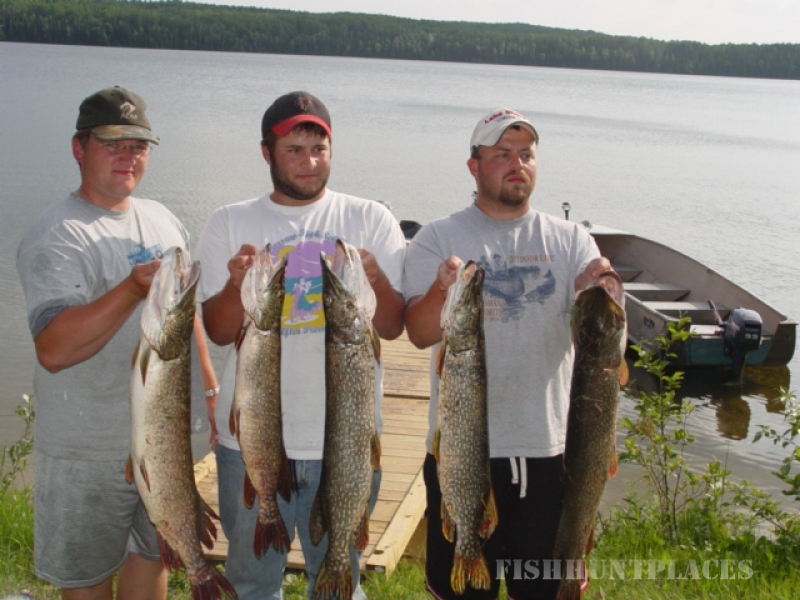 Not only is the fishing great, but the scenery in this part of Ontario is second to none. Space is limited! 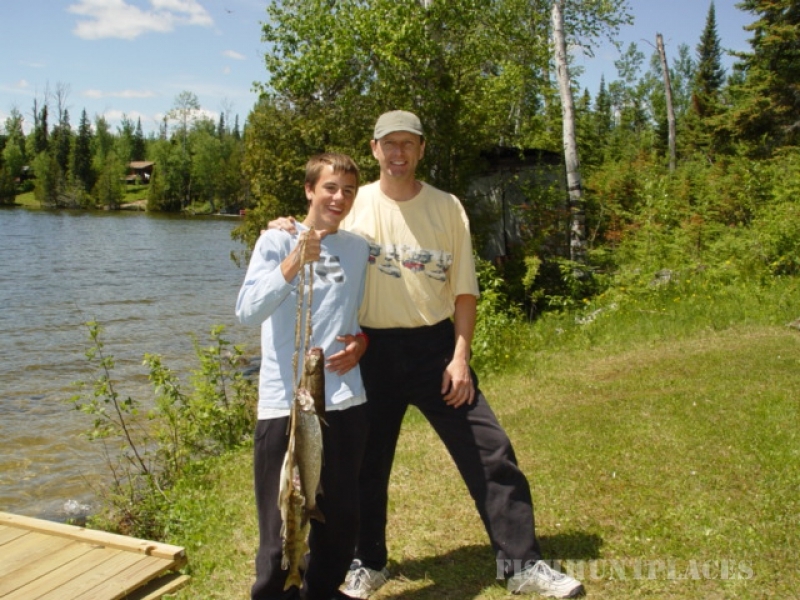 When you stay at Agate Bay Lodge, you are on vacation, and we treat you that way. We will do everything we can to make your trip enjoyable, and one you will remember fondly for years. Whether you schedule a family trip, or a group of the guys (or girls), this will be a great time for all of you. 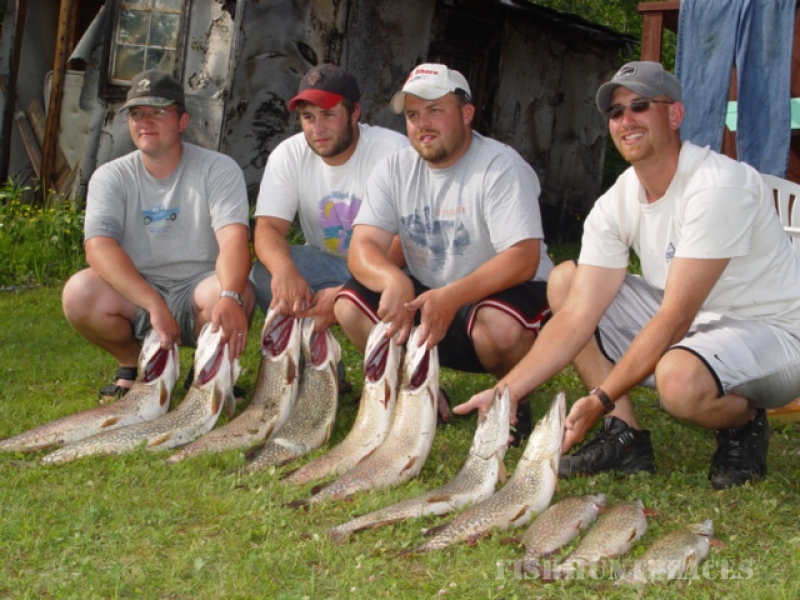 Picture yourselves fishing the morning, and taking a break for lunch on an island, just your group, and the beauty Ontario has to offer all around you. Make it a shore lunch, or pack a lunch and save the fish for later. 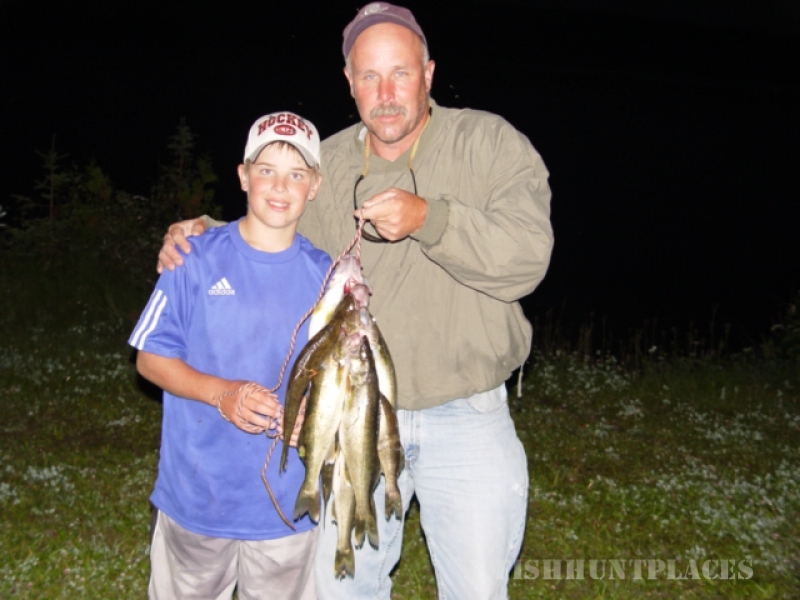 Are you ready to fish, hunt, or just want to get away from it all? If you weren't thinking about it... you would not be reading this. Drop us a line, time to start planning that adventure. Take a tour of our web site. If you have any questions, please send us a note, or give us a call. We are looking forward to meeting you, enjoy the tour of our web site.